Guided Door County kayak tours are a great way to explore the natural beauty of the peninsula. 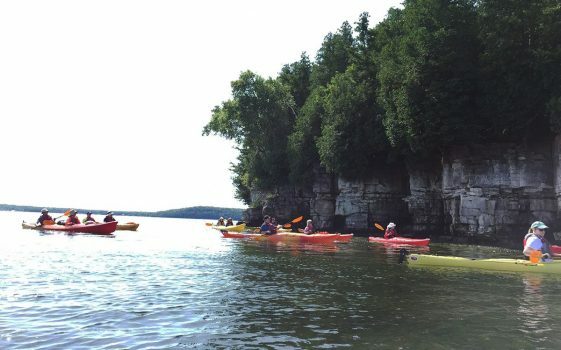 No matter what your skill level, we have a Door County kayak tour for you. 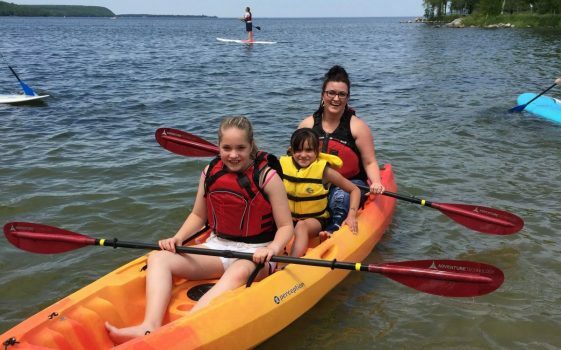 From the pristine waters of Logan Creek, to the wild landscape of Cave Point, or the breath-taking mornings or sunsets in Ephraim, our experienced kayak guides will ensure you, your family, and your friends will have a favorite memory they will cherish for a lifetime.